I love life, my family, friends, and my husband. I love this dry shampoo. It works great when my hair is oily and it helps keep me smelling fresh. I don't have any issues with residue and it helps me to go a few days without washing my hair. This helps moisturize me so well. Especially with the winter weather and so much hand washing my hands have been so dry. I use it daily since I am constantly on the computer at work. Great value for the product quality. This is great for some extra moisture in my hair. It also smells great. I received this free for consideration, but all opinions are my own. I love this! It smells great and makes my hair feel and look so soft. I received this free for consideration, but all opinions are my own. This is a great conditioner. Few are lightweight enough that I will use them daily, but this one really works for me! This was a great shampoo. The scent isn't what I would have typically reached for, but I like it! It keeps my scalp from being itchy, and my hair soft. This is great for my sensitive skin, and has a subtle but relaxing lavender scent. I will definitely purchase this when I run out. 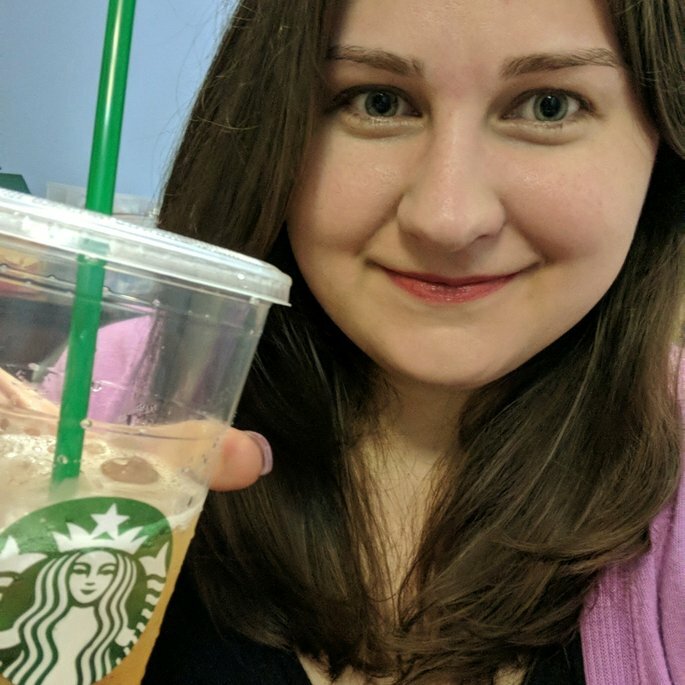 Received for review by Influenster but all opinions are my own. Such a great conditioner! I am not one who regularly uses conditioner but this is lightweight enough for my hair that I may now. Smells good too!! 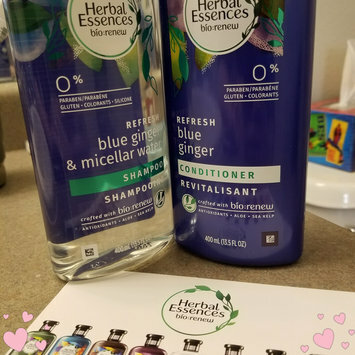 I'm loving this shampoo! 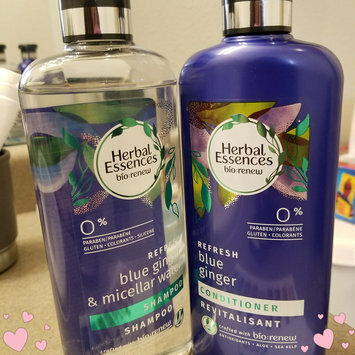 It smells great, makes my hair soft without making it greasy, and keeps my hair clean.